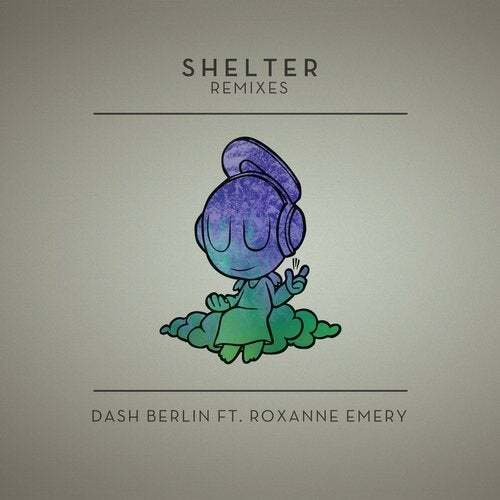 'Shelter' is yet another breakout single from Dash Berlin's "We Are (part 1)" album, the track is carried by piano, Roxanne Emery's powerful vocals, and minimal but brutally effective instrumentation. The freshly baked remixes by 'MaRLo' and 'Photographer' both translate this beautiful ballad to the dance floor. Goosebumps? You better believe it!